Renegade X is a mod dedicated to recreating C&C Renegade in the new generation engine, the Unreal Engine 3. We all believe the Command and Conquer series is a very special one, and its fans have been following its games for over a decade now. C&C has been one of the most successful videogame series in the RTS Genre. 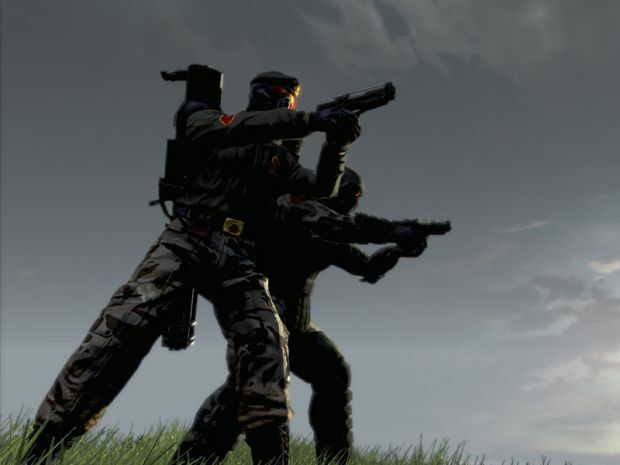 Our modding team believes that C&C Renegade is truly a hidden gem in the FPS genre. C&C Renegade's specialty was its multiplayer mode, because it was not mindless killing like most games. A player was thrown into a battle as soon as he joined a server, in which teamplay was the only way to win. The game revolves around a war between the Global Defense Initiative, and the Brotherhood of Nod. Each faction would have their own base of operations consisting of buildings. A team had to work together to destroy the enemy base, while keeping theirs intact.